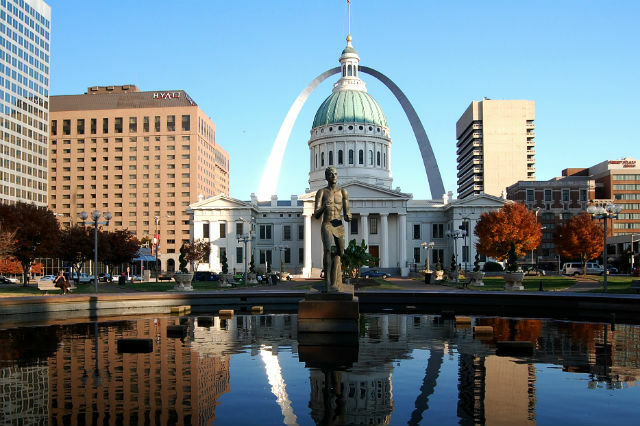 Planning a trip to the land of Old Faithful and the Grand Prismatic Spring? Check out these Yellowstone National Park hotels and cabins. The Old Faithful Inn in winter. Visitors to Yellowstone National Park can choose from a variety of lodging options, from well-appointed, historic hotels to more rustic cabins. Keep in mind, though, even the most luxurious accommodations here don’t offer air conditioning, televisions or radios. 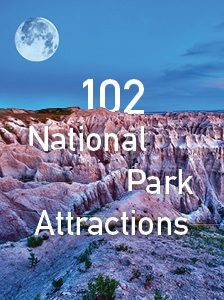 The natural beauty of the park – located in Wyoming, Montana and Idaho – is the main draw. 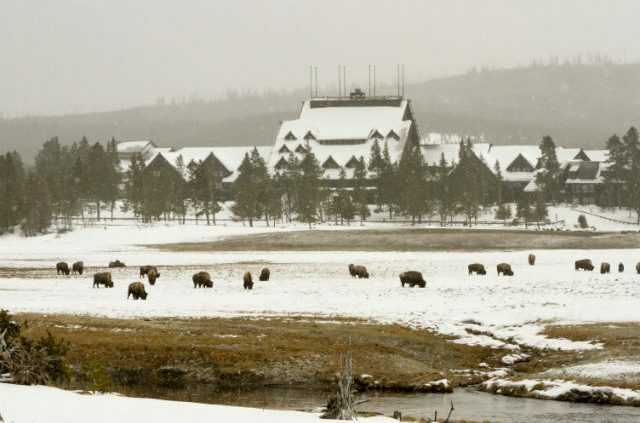 Most Yellowstone lodging is seasonal, but two lodges remain open to guests in the winter. To learn more about what to see and do at the park, check out our Yellowstone National Park Guide. 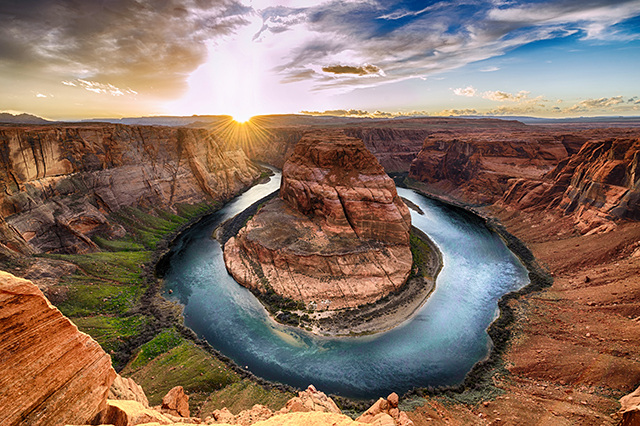 See the most beautiful sights in America with help from this Your AAA guide to national parks. Located in the north-central section of the park, these rustic cabins grant the feel of roughing it but with some comforts. The Frontier cabins feature indoor bathrooms, whereas those who stay in the Roughrider cabins must use the nearby shared lavatory facility. The cabins are close to the Lamar Valley, where the park’s abundant wildlife provides plenty of entertainment. The nearby log cabin-style Roosevelt Lodge offers dining options as well as a large front porch on which to enjoy a drink in the summer evening breezes. The newest addition to the park’s full-service lodging options, this facility opened in 1999. Its design incorporates natural materials, helping it blend into the environment. Though situated not far from its namesake geyser, it is more remote than the well-known Old Faithful Lodge, allowing guests to unwind away from the summertime crowds. The lodge itself features Western-inspired decor with modern amenities such as in-room coffee makers, refrigerators and hair dryers. The cabins, clustered in fours, also contain full bathrooms. The lodge’s Obsidian Dining Room offers casual, yet hearty breakfast and dinner menus. And the Firehole Lounge provides a cozy place to enjoy an after-hike beer with friends and plan the next day’s adventures. The Old Faithful Snow Lodge is one of the two Yellowstone lodging options open in winter. 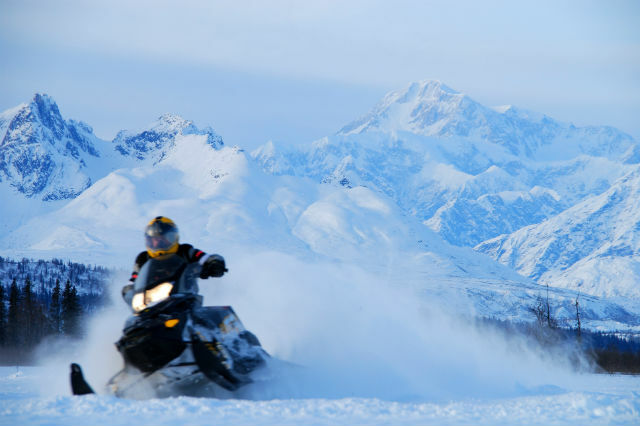 Though the road leading to it is accessible only by commercially operated over-snow vehicles, cold weather guests can revel in the serene winter wonderland the park becomes when a blanket of white covers the landscape. If Mother Nature wins the title of best architect of awe-inspiring sights in Yellowstone, then Robert Reamer, the architect behind the Old Faithful Inn, is a close second. This seven-story hotel with its steeply pitched, cedar-shingled roof evokes images of a Native American teepee on a grand scale. Constructed in 1903-04, it was built with local logs and stone and is considered the largest log-built structure in the world. The lobby features an immense stone fireplace and a ceiling that soars stories above the ground level, with wrought-iron lamps that light the entrance, much as they did when the inn first opened over a century ago. The 300-plus rooms range from basic accommodations with shared bathrooms to superior rooms, some with views of the geyser. The oldest lodge in the park, Lake Yellowstone Hotel first opened its doors in 1891. It recently underwent renovations, making the hotel cozier and more elegant than ever. A business center offers free internet connections – something in short supply inside the park. It’s also close to a new cell tower, so mobile service is slightly better here compared to other parts of Yellowstone. Modern-day amenities, however, aren’t what draw visitors – it’s the little touches. The string quartet that plays nightly in the lobby, board games and puzzles for guests to collaborate on, and common areas where visitors can mingle and exchange vacation stories are what make a stay here special. Like many other hotels and lodges in the park, Lake Yellowstone Hotel offers cabins for guests looking to rough it in style. The cabins, which feature private indoor bathrooms, were renovated in 2003-04 into comfortable duplex units. 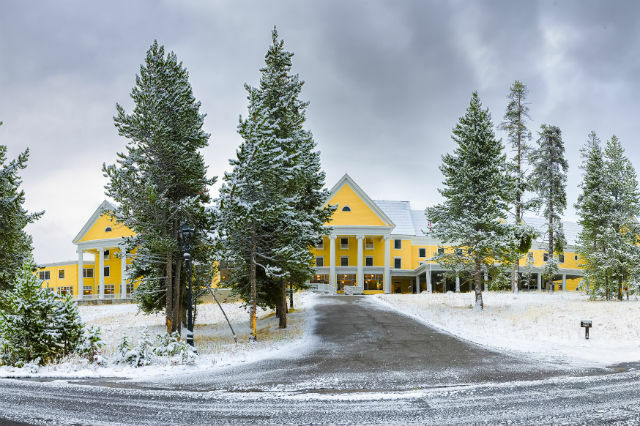 Located near the Grand Canyon of the Yellowstone, on the east side of the park, this lodge is the largest in the park, with more than 400 guest rooms ranging from basic rooms to superior suites. Having just undergone a major renovation in 2016, the Canyon Lodge features many sustainable materials, including recycled bottles collected from park visitors, and wood from trees killed by pine beetles. All five of the new lodges have been certified gold by the U.S. Green Building Council’s LEED program. The renovations also included redesigned dining facilities that offer more local foods as well as grab-and-go meals so visitors can get out into the park faster. If air-conditioned accommodations with all the modern bells and whistles are desired (sometimes with lower prices), staying just outside the park might do the trick. The Best Western Desert Inn in West Yellowstone, Mont., and the Best Western Premier Ivy Inn & Suites in Cody, Mont., both feature Wi-Fi, swimming pools, and fitness and business centers, all just minutes away from the park entrances. Plan a national park vacation with AAA. Article tags: a national park, AAA, decor, dining options, dinner, entertainment, fitness, fitness and, hike, hotel offers, hotels, landscape, national park guide, renovation, the hotel, vacation, winter, winter wonderland, yellowstone lodging, yellowstone lodging options, yellowstone national park, yellowstone national park guide.